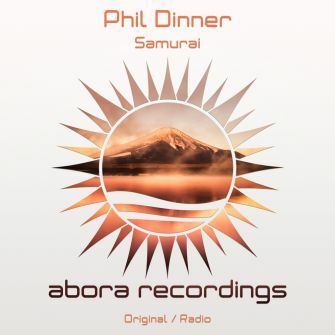 We are pleased to introduce the debut release of Phil Dinner on Abora Recordings: this is "Samurai". 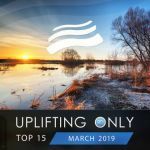 "Samurai" is a well-crafted uplifting track that blends perfectly some powerful basslines with dynamic and sharp melodies. The orchestral breakdown features some strong orchestral strings, drums, and an exquisite solo voice that brings the emotions of the track to a whole new level. Phil Dinner provides a very memorable and emotional track, one you will surely hear in clubs and sets all around the world.